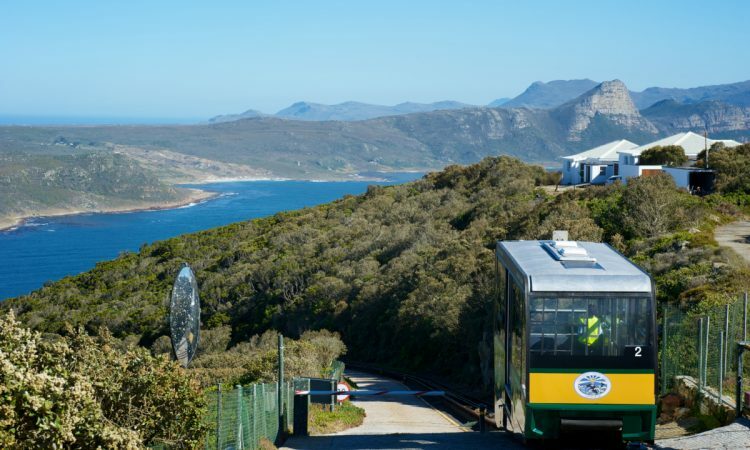 We’re often asked what’s the best way to get to Cape Point – these are the travel options available. These prices are based on rates in May 2017. 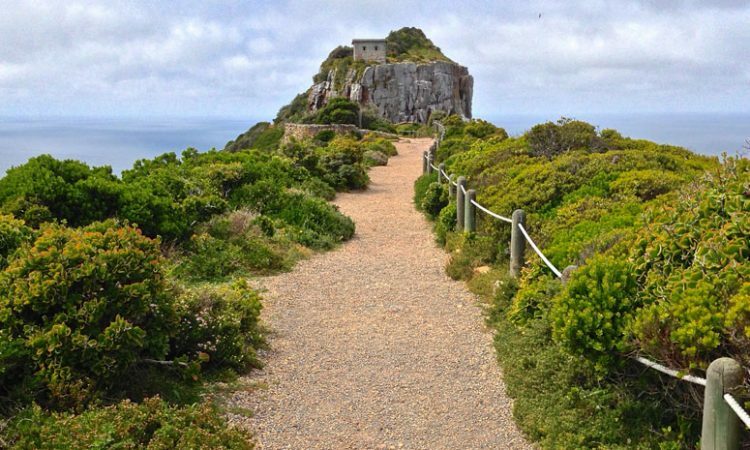 Cape Point is about 70km from the CBD. Getting there by car will take about 1h20 depending on traffic. 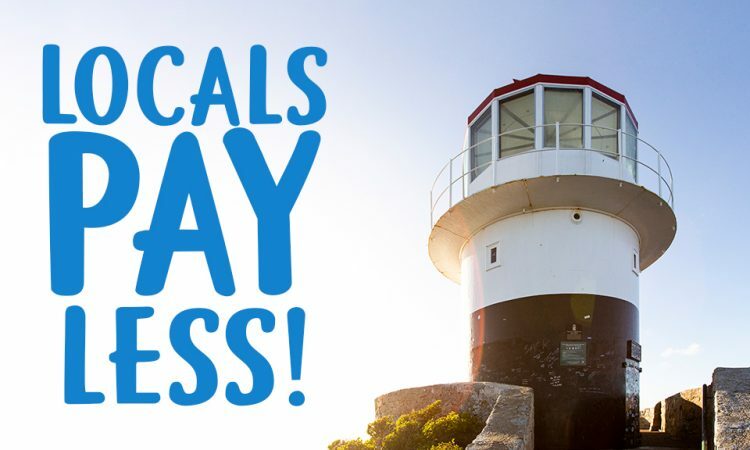 It’s a scenic drive, and depending on which route you choose, you can explore Simonstown and stop off at Boulders Beach as well. For the route from Cape Town, click here. This will take you on the same route as a self-drive and will cost around R450 for the vehicle (rate at May 2017). Bear in mind, the taxi driver will have to pay entry fees as well, unless you’re dropped at the gate, which is 15km from the parking lot (bad idea). The train from Cape Town takes you all the way to Simonstown for around R16 (one way). This journey is about 1h20. 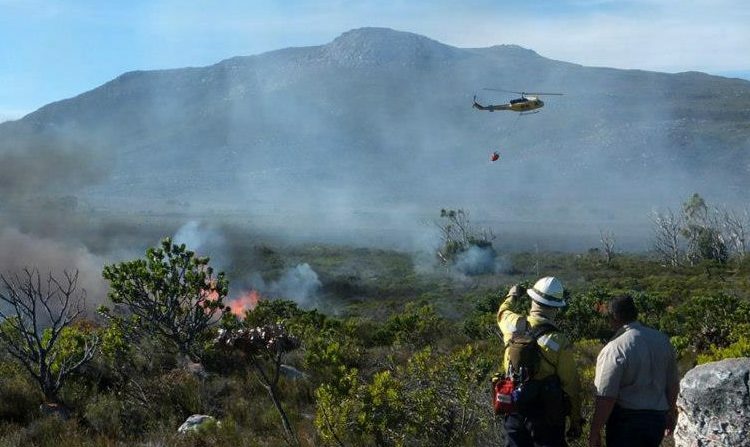 Sadly, this is still 25km from Cape Point. 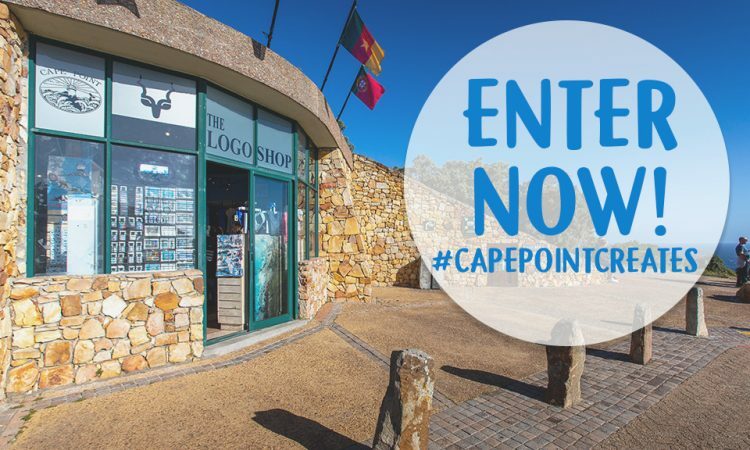 Here’s where the fun starts; you can hire a scooter or a bicycle in Simonstown from a company called Cycle Cape Point (bikes from R200 and scooters from R400pp – rate at May 2017). It’s recommended for the fitter traveller, so if you’re not up for it, order a taxi or Uber, or opt for the scooter. 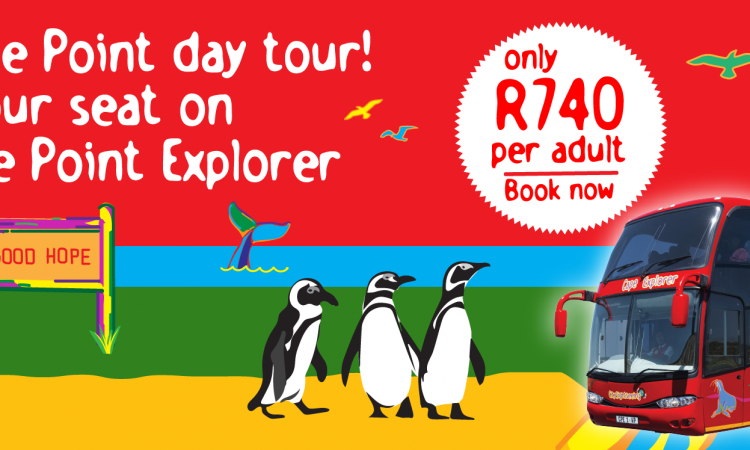 The Cape Point Explorer red sightseeing bus offers a full day’s excursion with an English-speaking guide aboard a luxury air-conditioned coach. 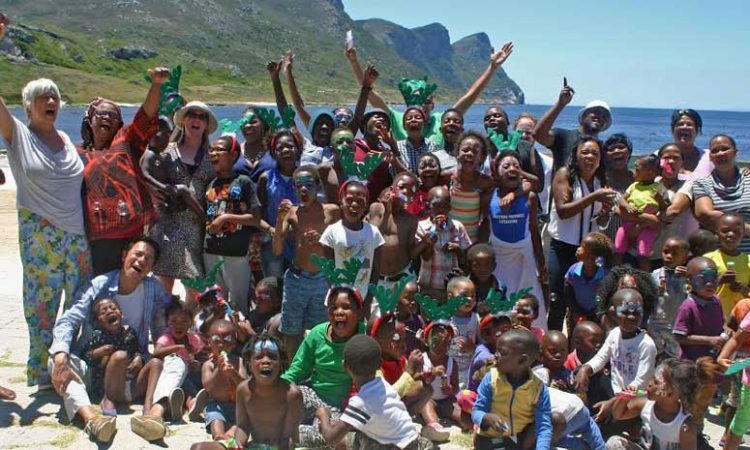 It includes a stop at Boulders Beach (entry for your own account) and entry into the Cape of Good Hope (Cape Point). You’ll have to book your spot on the bus 24 hours in advance and it costs R550 (May 2017) per person. For more information and to book tickets, click here. TOTAL – half-day tours approx R600 + R135 entry = R735 (prices may vary according to the operator you choose). I really thought the http://capepoint.co.za/old/the-cape-point-explorer-bus/ was different than the Sightseeing bus, so wasted quite a lot of time researching it. The sad thing about the Cape Point Explorer, is that it has to start Down Town, and we were already in Fish Hoek, so it didn’t make sense to take the time and expense to go 21 miles North, just to go South. Especially with Summer traffic. Also. 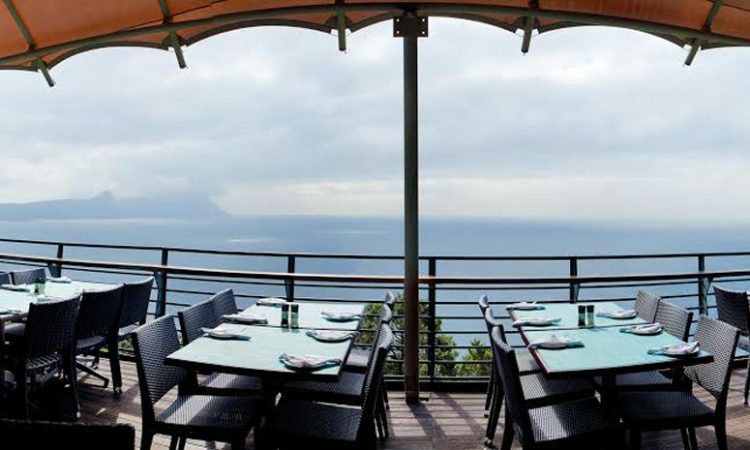 their rates have risen for 2019. Almost opted for the scooter, but too many other factors – gear, helmet, boots, etc to consider. We’re taking a private tour. We’ll send it to the City Sightseeing team.